Due to the rapidly changing business environment, M&As among competitors are increasing with competition authorities in many jurisdictions often strictly scrutinizing them. We identify and analyze key issues under both domestic and foreign competition laws from the planning stage of the M&A, and give comprehensive advice and support to our clients in order to effectively and efficiently proceed with the merger control, ensuring consistencies with parallel proceedings in other jurisdictions by coordinating with foreign law firms. We have an enviable track record of leading M&As to successfully obtain clearance from various competition authorities. 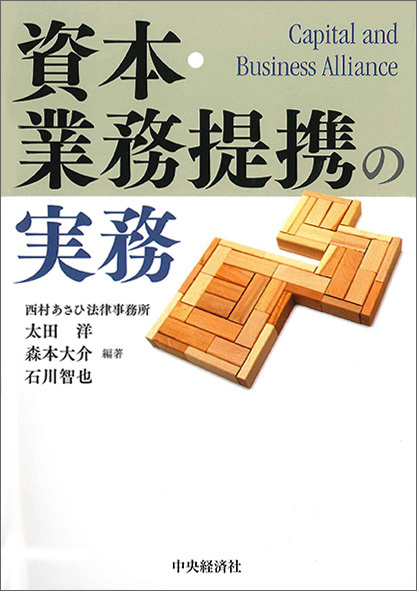 Our practice is supported by both our offices in Japan and our strong specialization in M&A practices. 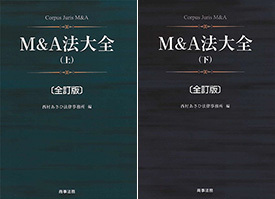 Moreover, regarding M&A plans which potentially have significant anti-competitive impacts and may harm our clients’ business, we sometimes engage in advocacy to urge the relevant competition authority to block the deal or implement a sufficient remedy to the M&A by articulating competitive concerns caused by such M&A plan. JXTG Holdings, Inc. - Integration of JX Engineering Corporation and Shinko Plantech Co., Ltd.